The Southern University Games (SUG) are the regional/qualification event for the Australian University Games. The competition is held between Universities from Victoria, Tasmania and South Australia. 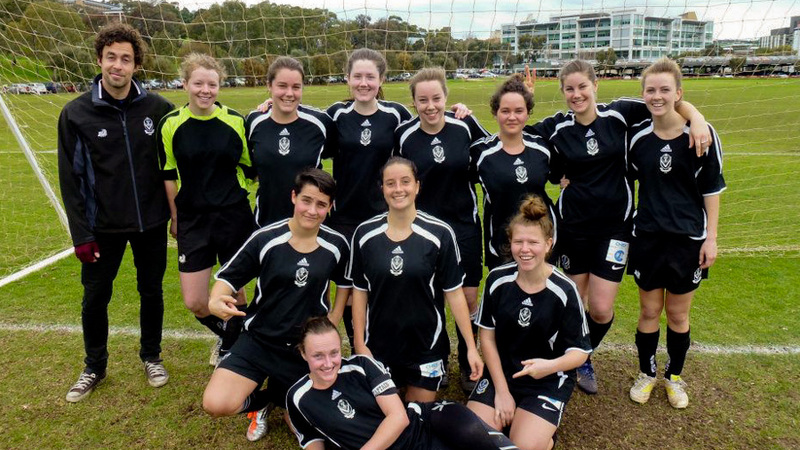 Among other sports, The University of Adelaide will send men’s and women’s futsal teams to this event. The Australian University Games (AUG) is the largest annual multisport event held in Australia, involving over 8,000 participants from 42 universities. Think of it as the mini Olympics for University Students. Dubbed as the “best experience of your uni life” the AUG is the perfect mix of a competitive inter-varsity sport and social activities. 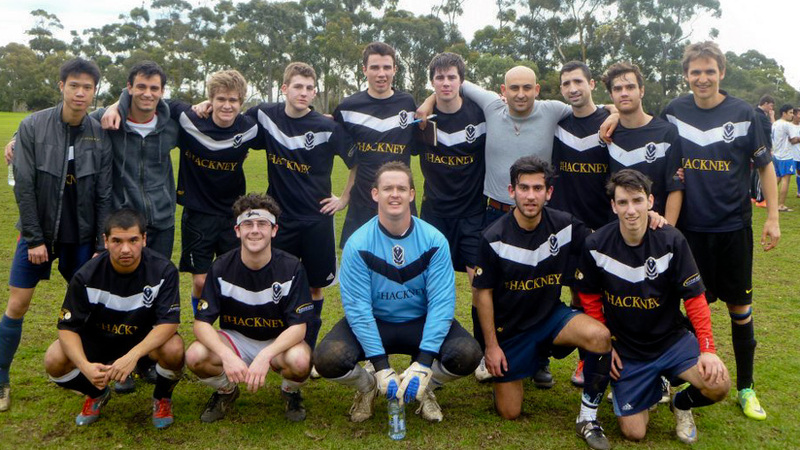 Among other sports, The University of Adelaide will send men’s and women’s futsal and soccer teams. Please refer to the Selection Policy (PDF 393KB) in full. AU Sport provides financial assistance for qualifying elite athletes, coaches, managers, media personnel and qualification teams. Refer to the AU sport website for more information. 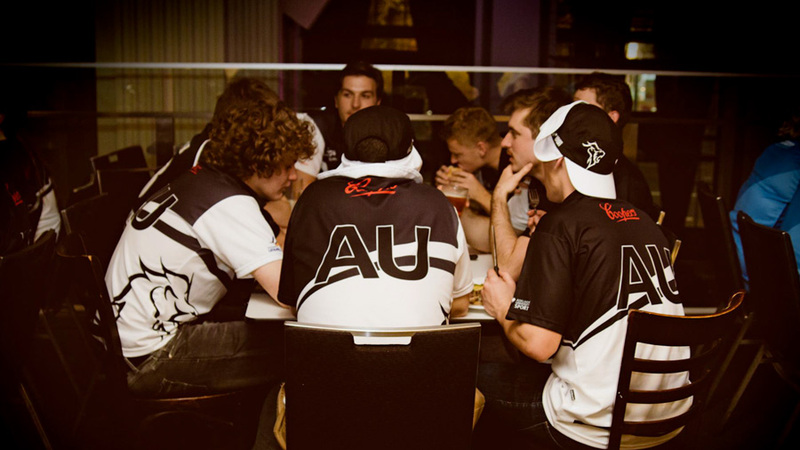 To register your interest as an athlete, team manager, coach or photographer, visit the AU Sport website.